We’re used to press releases gushing with superlative verbiage, so the short statement which accompanies the second post-return Godflesh album stands out by virtue of its brevity and factuality. It simply reads: ‘Over two years in the making, Post Self explores a different side of Godflesh, taking in their formative influences to conjure something informed by late 70’s/early 80’s post-punk and industrial music. The album deals with themes of anxiety, depression, fear, mortality, and paternal/maternal relationships’. It’s entirely fitting. Godflesh require little introduction as pioneers of stark, brutal music, paired with lyrical brevity. 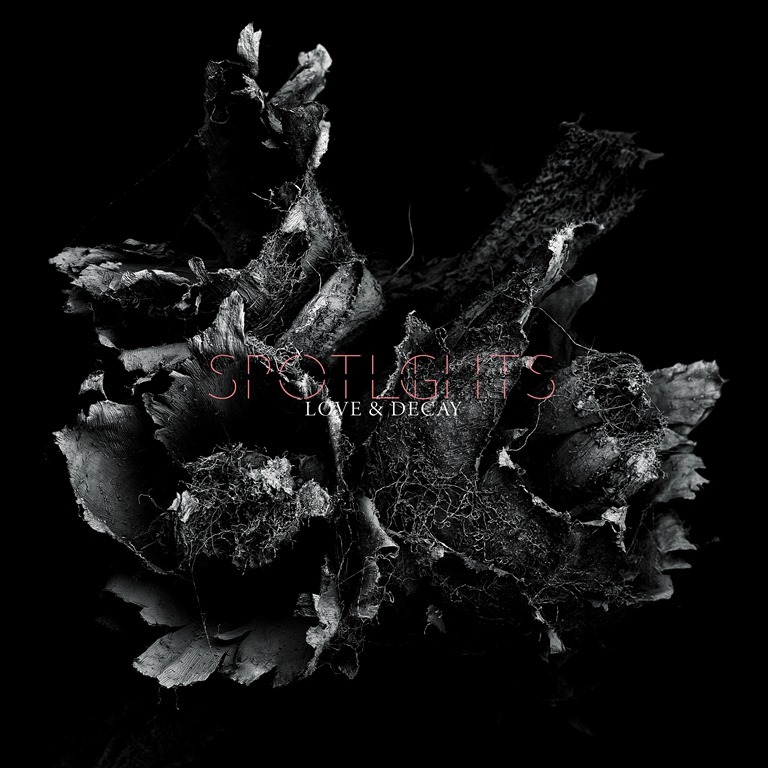 We live in a post-everything world, and Justin K Broadrick has long crated music that’s post most things. His solo album, Post-Human, released under the JK Flesh moniker, saw Broadrick draw together various threads of his extant output into a ferocious sonic assault. Post Self­ manifests as a different kind of post-dissection from the solo release, and also brings a different shade of grind from A World Lit Only by Fire. 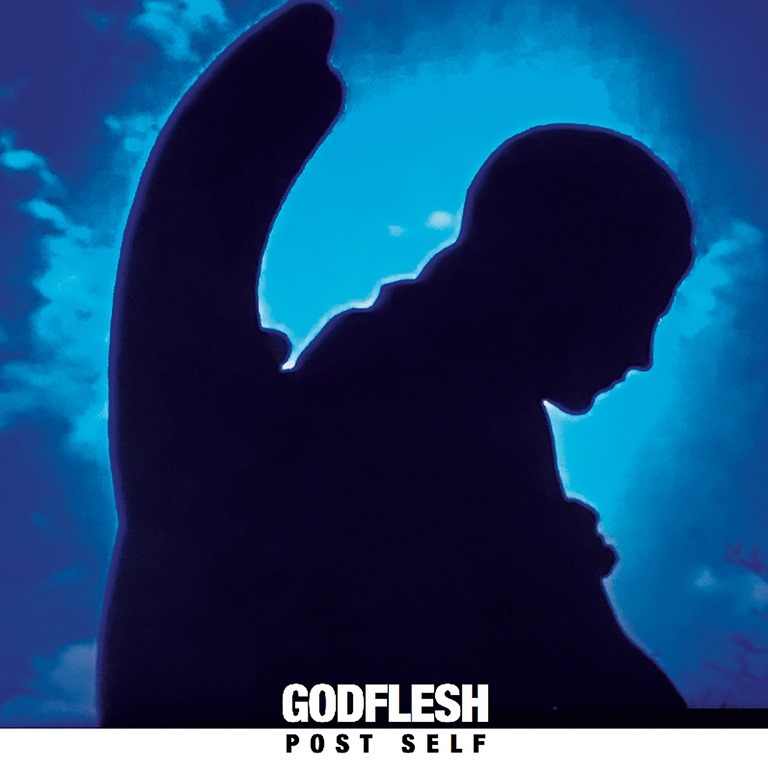 Post Self is unmistakeably Godflesh, and incorporates all of the elements that make Godflesh Godflesh. Thudding, mechanical percussion, snarling bass, lead-guitar motifs built on feedback and minimal, repetitive riff structures and relentless brutality define the album. And in contrast to the certain sameness that overarched its predecessor in terms of texture and tempo, Post Self­ has all the dynamics and attack of much earlier works, as the thick sludge ‘n’ scrape pounding is replaced by space, a greater separation of top and bottom, and altogether more diverse sounds and structures – and with serious impact. The title track is he first cut, and booming, dubby bass and mechanised percussion pound beneath squalling guitars, with murky rhythm juxtaposed with super-toppy lead. The vocals are practically impenetrable, throaty, splenetic snarls drawled out over a full bar. The relentless thud of ‘Parasite’ again explores tonal range and difference, a mangled interloping treble-edged lead threading a spindly web of pain over a bowel-churning bottom-end. ‘No Body’ has all of the vintage Godflesh tropes, with brutal digital percussion and trudging riffing dominating everything. ‘Be God’ is a sonic bulldozer, the bass grind an earthmoving shovel and scrape which yields to gentle musicality, the strum of a reverby, indie guitar into the fade before ‘The Cyclic End’ washes into dystopian shoegaze that’s more reminiscent of Jesu than Godflesh, but for the booming bass throb and creeping darkness. Combining glacial coldwave synths, mangled vocals, and a grating, trudging bass, ‘Mortality Sorrow’ is as unrelentingly stark and unforgiving as it gets. I constantly find myself facing the question about the balance of objectivity and subjectivity. Objectively, Post Self is painful, breathtaking to the point of discomfort brutal, punishing. Of course it is: it’s a Godflesh album. But subjectively, it feels both more vital and equally more bleak than its predecessor. There’s a passion here, but the mechanical, dehumanised detachment that characterises Godflesh is equally present. Subjectively, I’ve always been drawn to Godflesh because of just how removed from human input they’re capable of sounding, forging a sound that emanates rage and despair while stripping every last sinew of humanity from the end result. And buried and largely indecipherable as the vocals are, the themes are less conveyed by the lyrics than the delivery. The atmosphere is intense, claustrophobic, oppressive, and every inch of the album is imbued with implications of depression, anxiety, fear and self-loathing. It gnaws away cerebrally, while working away at the pit of the stomach and kneeding away at the intestines. Post Self is Godflesh on form: nihilistic, pulverizing, and ploughing their own deep furrow of dark, furious despair. No other band can create work quite like this, and rejuvenated, reinvigorated, they continue to push the parameters.